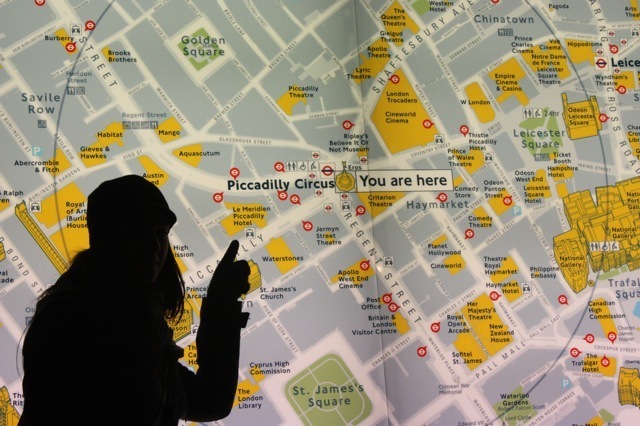 Experience London the way Londoners do every day! A customised private guided walking tour with one of our highly qualified and entertaining guides is a fantastic way to get to know London; and depending on the tour we design for you, it can give you a chance to jump on a famous red double decker London bus, ride on The Tube (an underground railway – our version of the subway/metro) and perhaps even take a boat along the Thames – to see London Like A Londoner. 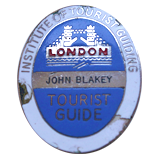 Please see below for links to some examples of our walking tours. You’ll be able to stop and rest whenever needed and the day can be taken at your own walking pace. The beauty of seeing London on foot is that your guide can not only tell about the main highlights, but also show you the little backstreet and alleys and quirky details that most visitors never get to see. We’ve led full day walking tours for kids, seniors and everyone in between – you don’t need to be an athlete! With notice, we can also arrange for a wheelchair for the day. Or if you would prefer, for maximum luxury, we can organise private walking tours with a separate guide, driver and luxury vehicle for up to 7 passengers. Another option is to use our famous London Black Cabs to get between the various areas, then stroll around on foot. Just let us know your preference and we’ll customise your tour to suit your tastes, fitness level and preferences. We also have great walking tour guides in Oxford, Bath, Stratford Upon Avon, Salisbury, Stonehenge, York or Edinburgh – or we can help with English Countryside hikes – please Contact Us now for a quotation. Fabulous tours from half day walking tours, to a few days of walking or hiking, for all abilities, are possible. *Please note that tour prices include guiding services and preplanning, but do not include travel fares, entry frees or refreshments. A perfect choice for a first time guest, or a returning visitor wanting a quick ‘refresher’. You’ll soon see, there is no other city in the world like it. Do you have a special passion or interest? As well as a Classic Tour of London, why not go ‘off piste’ and explore a little further?